MyHome Windsor makes use of a DRY-Touch carpet cleaning system that is very sophisticated and the carpets will be dry in just one hour. In order to get rid of fungi, bacteria and mould from your carpets, we combine our cleaning solutions with Healthguard. Our cleaning techniques help to restore the softness, natural balance and bright colours of your carpets. The MyHome Dry-touch method does not leave your carpet with any bad chemical odours or that wet carpet smell after cleaning. Carpets are left with a light lemon fragrance. We do not make use of too much moisture, heat, or harsh chemicals when cleaning your carpets. This helps to prevent stretching and shrinking of your carpets and rugs. Prior to cleaning every carpet or rug, we make certain that we vacuum them first to ensure the best results. A lot of people in Windsor opt for carpets due to the warmth and comfort they provide to any home. Also, carpets are available in a variety of textures, designs and colours. Since carpets can keep your house warm, they help to keep the entire family warm, assist you to save on energy bills and enable you to design your home the way you want. But, the question is what can do to make sure that your carpets are always smelling fresh and looking new? The answer is simple: by ensuring that they are professionally cleaned on a regular basis. Expert cleaners like MyHome Windsor Carpet Cleaning are there to clean your carpets regularly, ensuring that they are kept clean, healthy and smelling fresh. That is one of the best ways you can maximize your investment. Our method prolongs the life of the carpets so that you will not have to replace them over and over again. 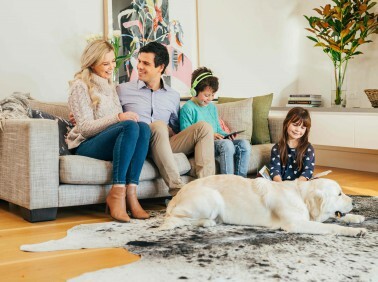 The good news is that you will get all these benefits from MyHome without your carpets being soaked in litres of water, and the clean and fresh carpets will be dry within an hour. 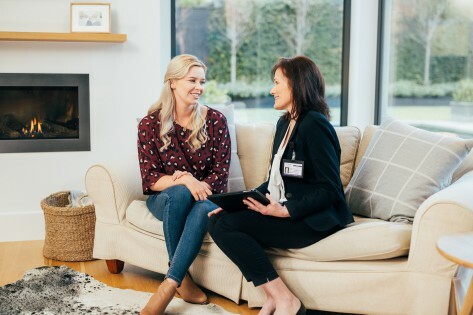 We have such confidence in our services that we guarantee if a client is not completely satisfied with our services, we will clean the carpets and rugs again FREE of charge! You might think that carpet cleaning is an easy task. However, you will find that selecting the best carpet cleaner in Windsor can actually be quite complicated. This is because most carpet cleaning businesses make use of a hot water extraction method that combines hot water with chemicals. This hot water solution can actually damage carpet fibres, and it leaves your carpets, upholstery and rugs smelling of chemicals and soaking wet. Therefore, for hygienically clean carpets, without the drawbacks of traditional carpet cleaning, contact us on 13 22 31 to get your free,no obligation quote. If you have any enquiries, you can send them online and we will respond quickly.